Dickson’s downtown area is home to a variety of antique, vintage, and home decor shops. From one end of Main Street to the other, this is the place to find the unusual and the one-of-a-kind items. 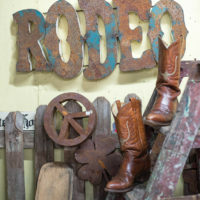 Yesterday’s Treasures, a great antique mall with everything from vintage and antique furnishings to mid-century finds. 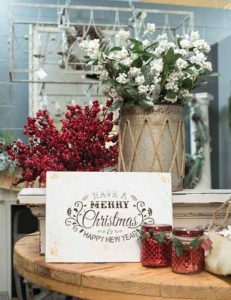 The 20,000 square foot space offers more than 50 booths that include gifts, candles, art, and floral designs. For special deals, check out the store’s Facebook flashsales. 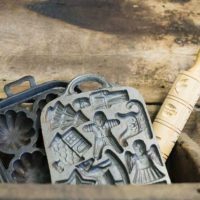 On Main Street begin your walking tour at Morgan Farms Gallery where you’ll find products created by family members from reclaimed, recycled, and repurposed materials, ranging from bread boards and hand-carved wooden bowls to candle holders and wall art. Home Again Antiques & Gifts features an eclectic mix of old and new, as well as jewelry, candles, dip and soup mixes, primitives, wall art, lighting, and more. You’ll also find plenty of painted and mid-century furniture. Two Doors Down is a neighborhood boutique offering candles, home decor items, gifts, accessories, baby gift items, and more. 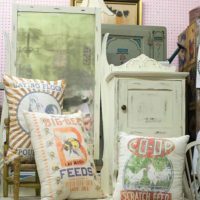 The Spunky Monkey specializes in affordable and unique home interior, gifts, and clothing. The shop has an extensive collection of both antiques and painted furniture. Looking for an armoire? Be sure to try this shop if you’re looking for furniture to make your own through vintage treatments. 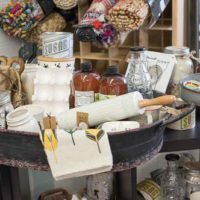 Like its neighbors, Main Street Marketplace offers antiques and collectibles, as well as local handmade items and a small selection of craft supplies including paint, yarn, and beads. You’ll find collectible jewelry and vintages purses here as well. 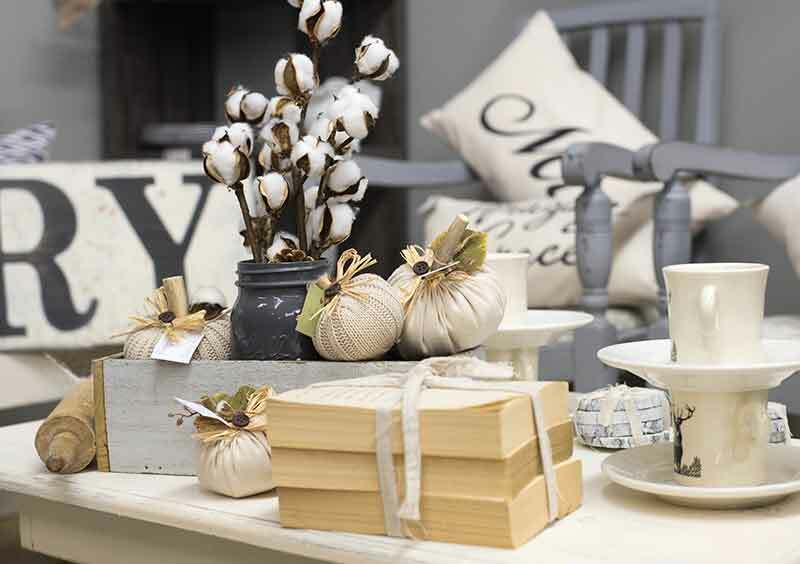 Patina V offers an array of antiques in a variety of styles ranging from traditional and cottage. 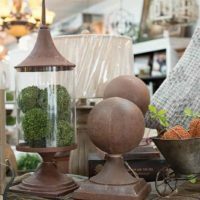 You’ll find hand-painted furnishings, home decor and accessories, collectibles, fabulous lighting, and more. 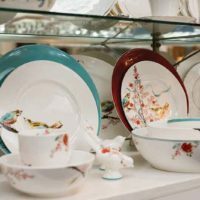 Cross College Street to find Hodges Jewelry on the corner where in addition to jewelry and watches of all kinds, you’ll find china, silver, and glassware, as well as beautiful decorative home decor and holiday village and other holiday collectibles. Across the street is Ragan’s Friendly Neighbor Store. 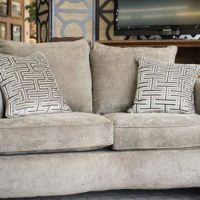 Locally owned and operated since 1962, the store offers a selection of affordable furniture, bedding, and appliances. Catalogs offer additional products. While you’re there, if you have an interest in local history, check out the photographs on display. Bayou Sara’s Antiques offers an amazing blend of old and new with unique antiques and gifts. 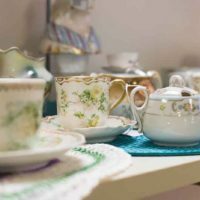 Recently opened, The Vintage Four represents the wishes of its four owners and shelters a selection of furniture, decor, shabby chic, vintage and collectible items. 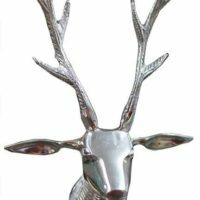 For seasonal and special merchandise, check out this store.